Do you want to repair slightly discolored, chipped, and crooked teeth without extensive cosmetic procedures? You can when you visit the practice of George R. Hussey, DDS, FAGD for dental bonding in Arlington, Washington. 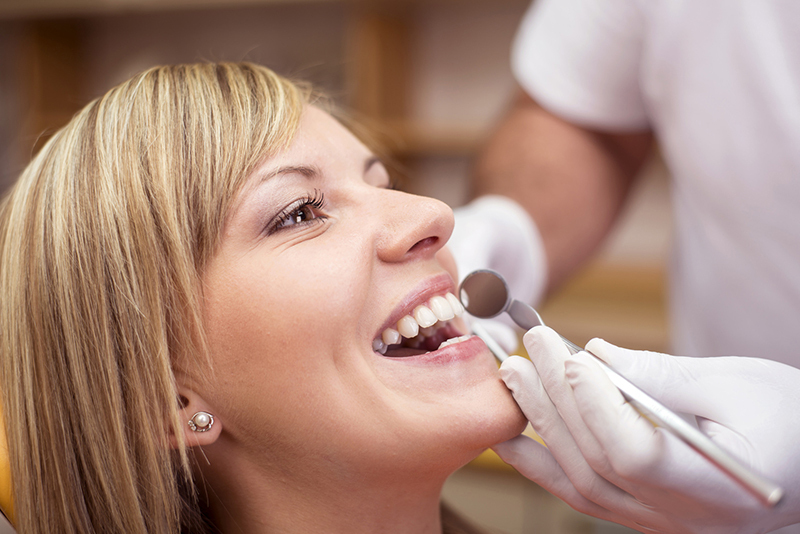 Our dentist can apply a composite resin material to restore tooth structure and color. Call our office to learn more about what this procedure can do for you.